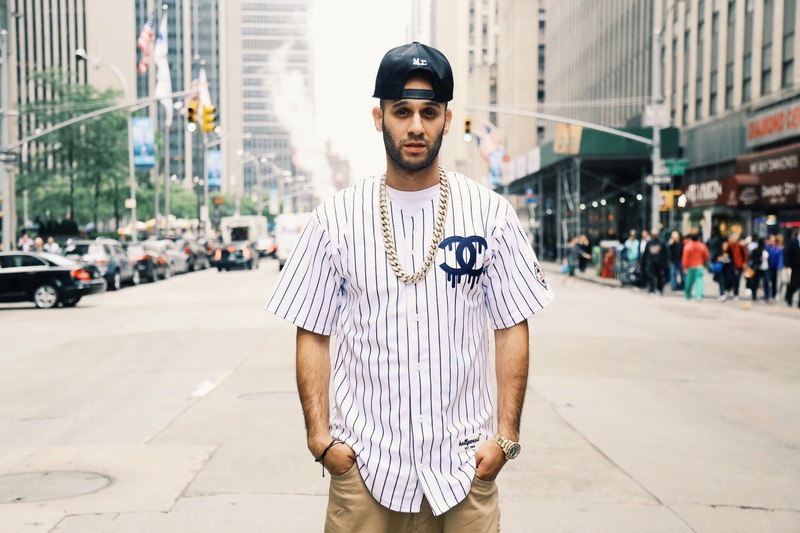 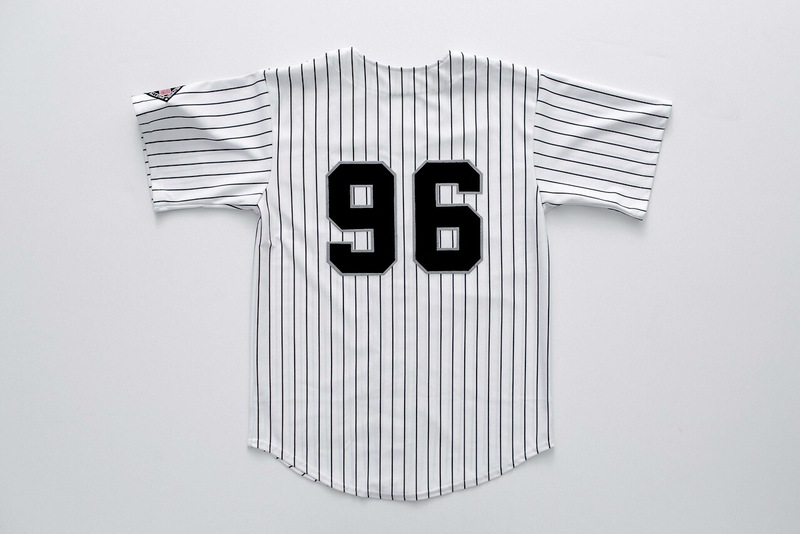 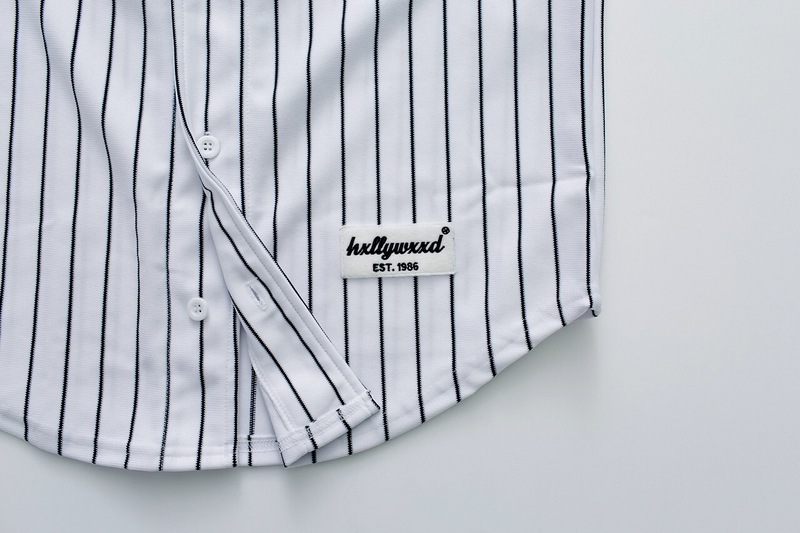 New York based brand Plastic Hxllywxxd strikes again with another high fashion brand jersey. 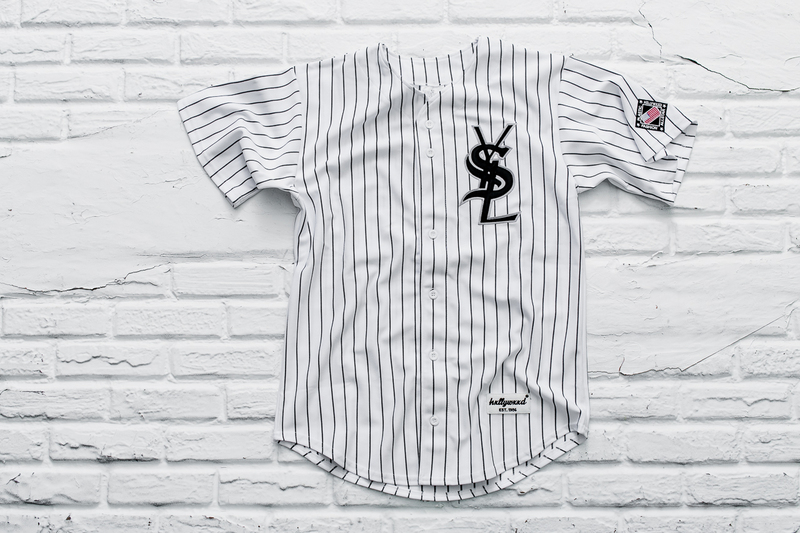 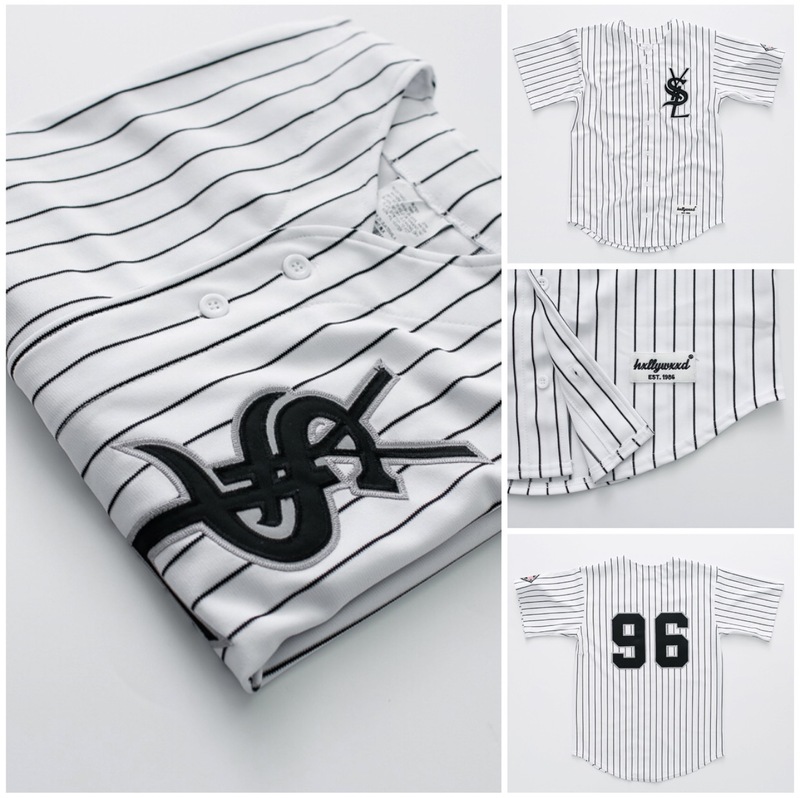 Combining the Yves Saint Laurent brand with the Chicago White Sox and creating a masterful piece that any sports/fashion collector should own. 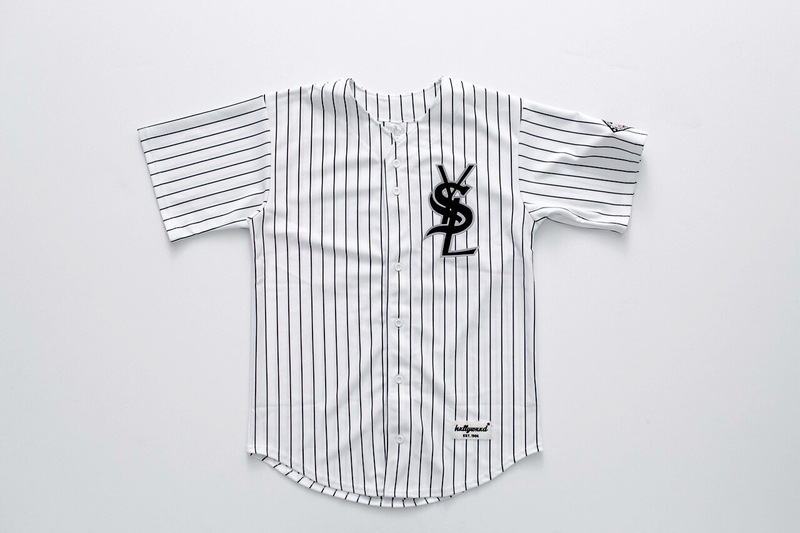 Priced at $200USD the pieces were available for sale last week Thursday (Sept 10th). 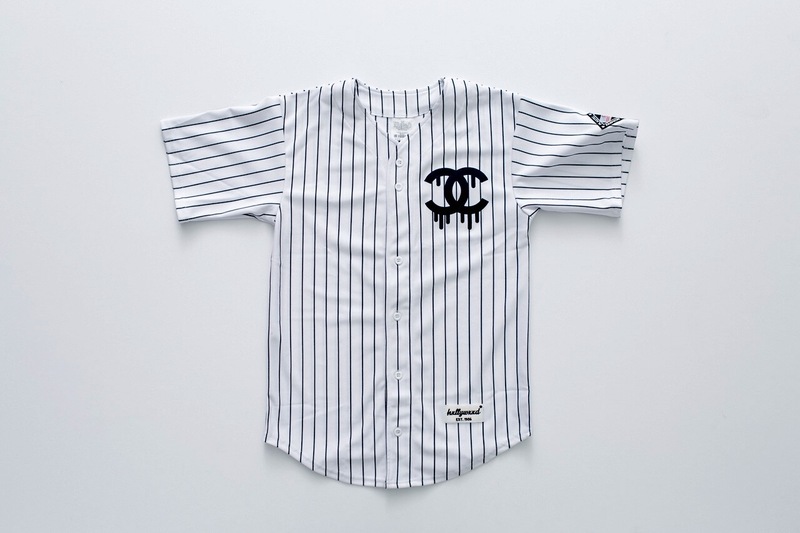 Right in time for New York Fashion Week. 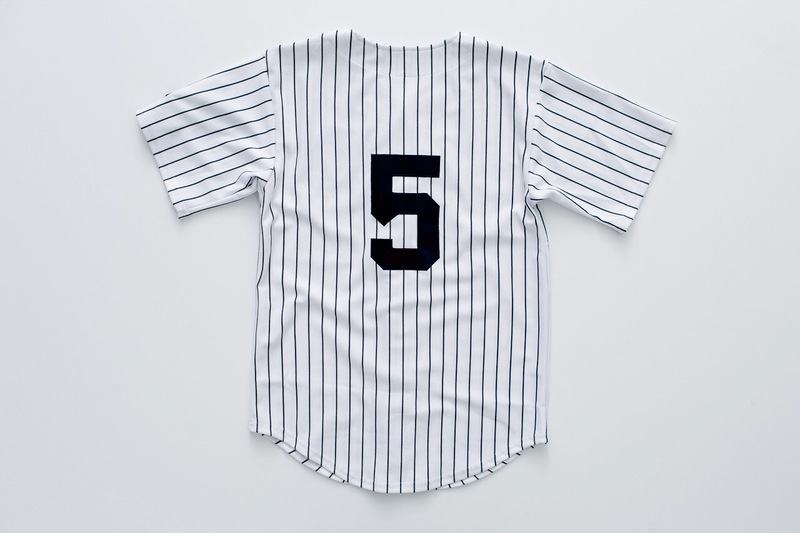 Good luck on purchasing one of these jerseys, they’re limited to only 50 pieces.